When asked to make dua, young kids often say that they 'don't have one', or 'don't know what to ask for.' Also, children often memorise duas from the Quran and Sunnah and try to apply them in their daily lives, without them going beyond the lips, because they have not fully grasped the meaning or power of what they are asking for. 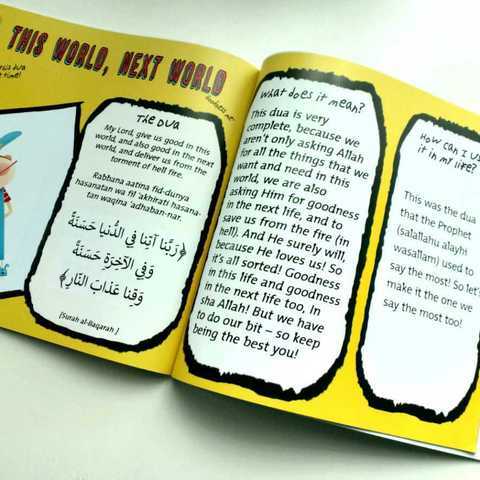 This book makes Duas from the Quran and Sunnah relatable to children. It explains the duas in a way in which they understand and remember. The author's use of gentle humour, and understanding of a child's mind makes this book a great hit with any young reader. 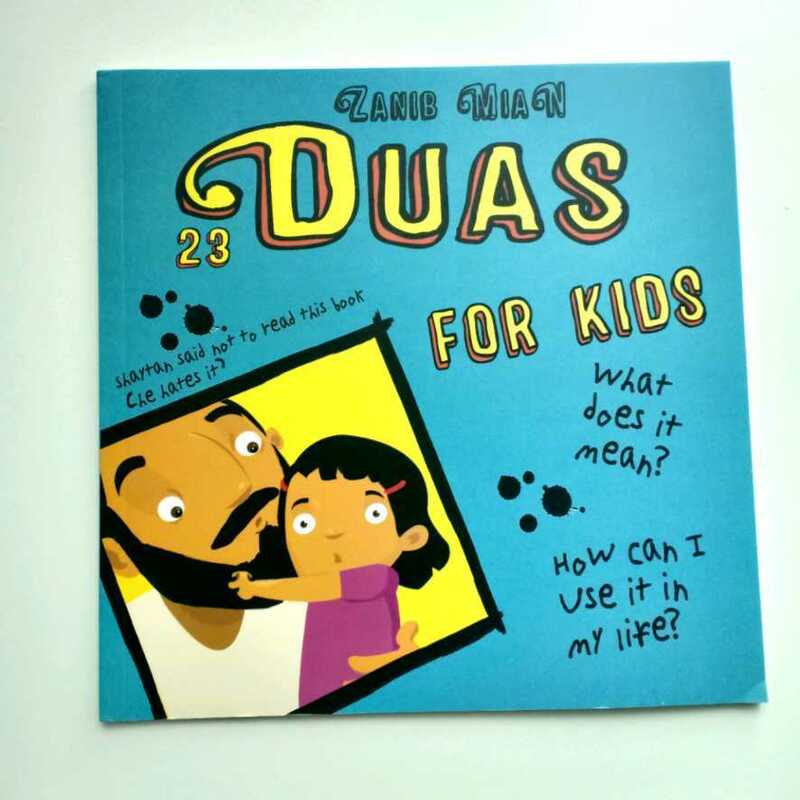 This book will transform your child's relationship with duas in sha Allah. It will completely change the way your child talks to Allah, when they talk to Allah and their expectations of Allah!